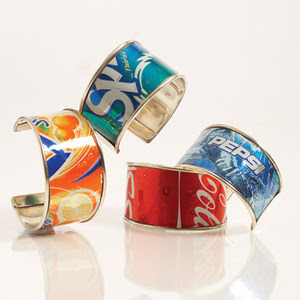 I can't find post about soda can bracelets. I clicked on the link and looked everywhere. 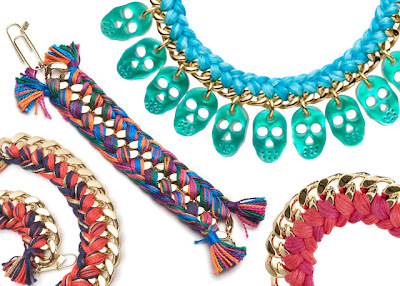 I would really like to make these. Thanks for posting! 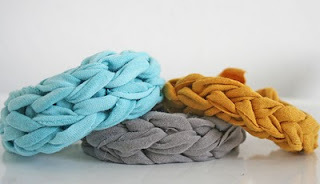 I am with Lori on this one I would love to see some instructions for making the soda can bracelets. Good DIY project about upcycling. I will try it in the future.